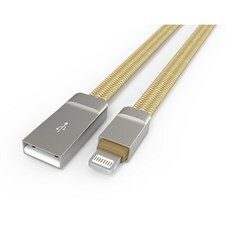 Compatibility: Suitable for most mobile phones, tablet PCs, Bluetooth headsets and other mobile digital products! 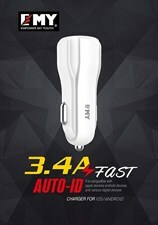 1: Top grain drying process, integrated molding, the appearance of fine atmosphere. 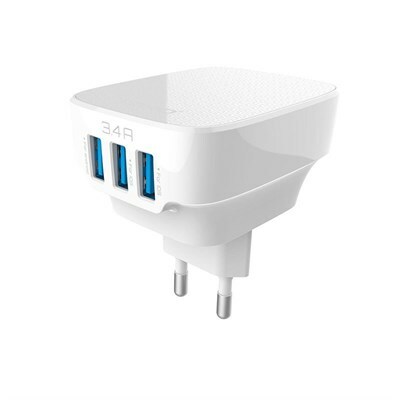 2: Removable plug design, three specifications plugs (US / UK / EU) can be used interchangeably, the latest chipset technology, efficient conversion, more stable performance. 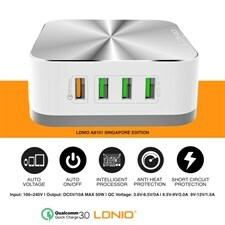 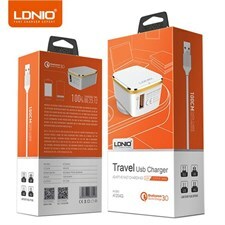 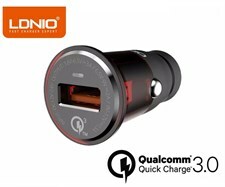 3: The built-in microcomputer automatic protection chip (thermal protection, overcurrent protection, overvoltage protection, short circuit protection, current limiting protection, short circuit shutdown function), perfect for protecting your device while charging, so you secure. 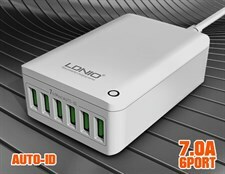 4: Smart compatible, designed for charging mobile phones and tablet PCs, digital products compatible with different devices. 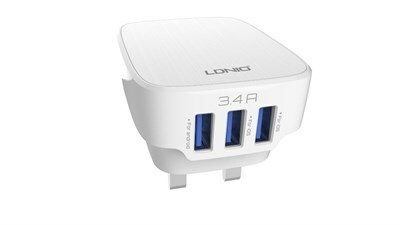 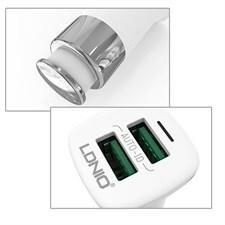 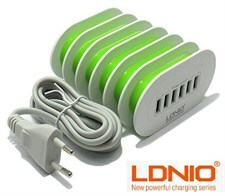 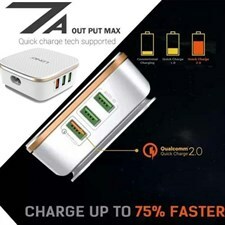 Simultaneously to two mobile phones or a tablet charging. 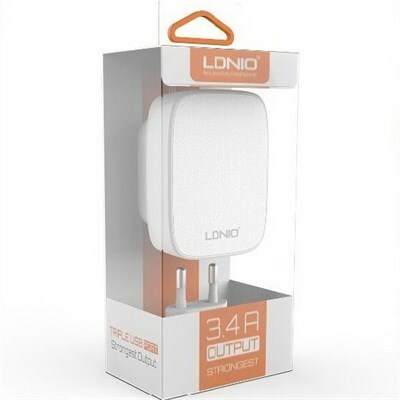 5: 3.4A output high current power supply for charging mobile phones and tablet PCs faster and more secure. 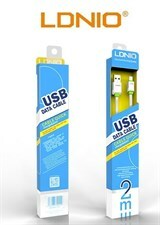 Note: If the package updates, without prior notice, please prevail in kind!